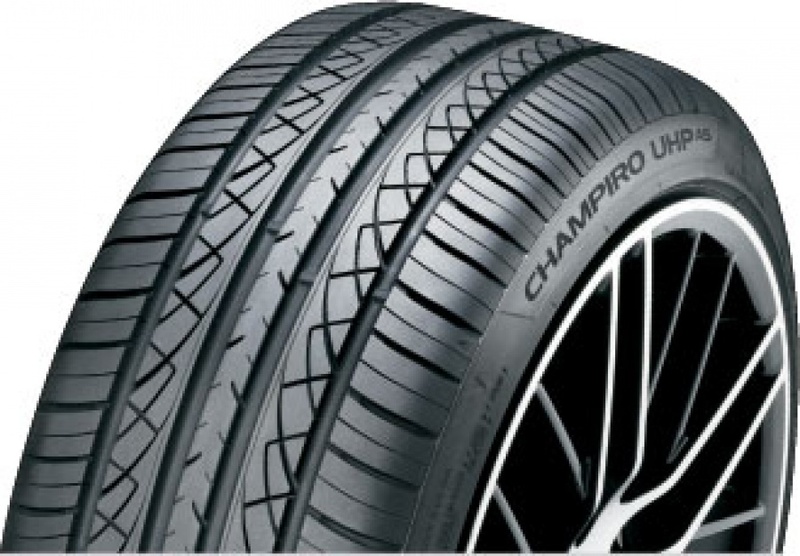 commented on "IN STOCK IN LOTS OF SIZES IS THE GT Radial Champiro UHP AS Ultra High Performance. All Season Capability. FEATURES & BENEFITS • ..."
IN STOCK IN LOTS OF SIZES IS THE GT Radial Champiro UHP AS Ultra High Performance. All Season Capability. FEATURES & BENEFITS • Excellent grip in dry, wet and light snow conditions. • Tread design enhances water evacuation and wet weather grip. • Optimised variable pitch technology reduces road noise. • Reduced rolling resistance and improved fuel efficiency. • Precision handling and stability. • Long tread life.